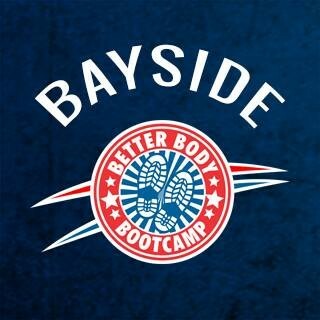 Better Body Bootcamp of Bayside is located at 34-47 Bell Blvd., Bayside NY, 11361. Parking is available on site right next to their neighbor Tequila Sunrise (valet parking after 4PM). Amazing instructor and the best bootcamp in Queens. I wish the studio had a location in Manhattan! Ahhmazing class! Great instructor, Joe was tough but super fun and motivating! He had a great personality and bumping playlist. I highly recommend this class! Really friendly and helpful staff! Loved the workout! Class was great but it was way too crowded for my taste! It was a killer workout! He pushes you the right amount!